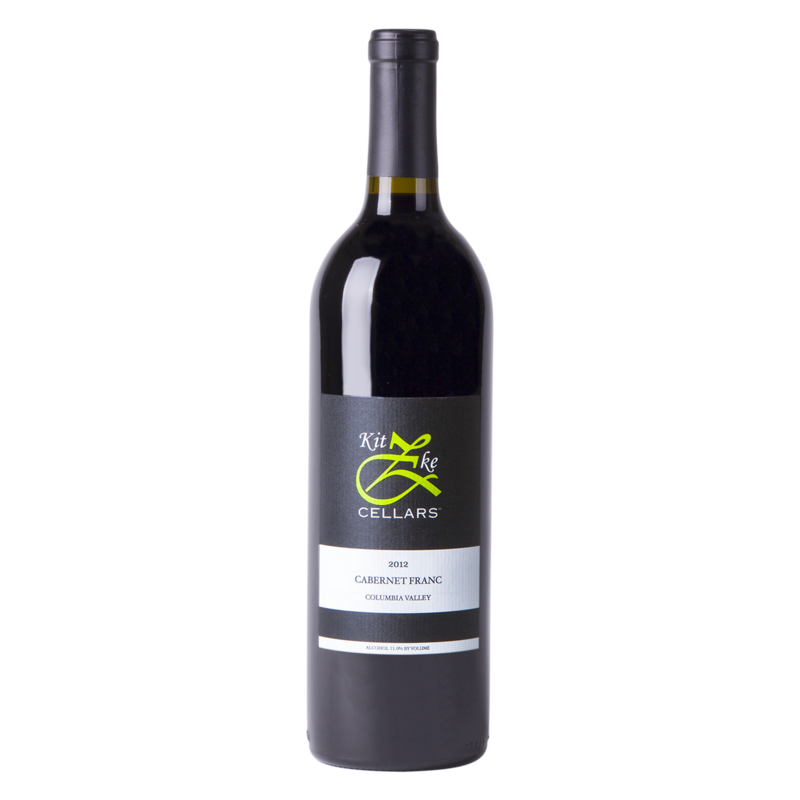 Deep red in color with aromas of cherry, plum, with floral and white pepper overtones. On the palate you are met with strong structure and balance between fruit and earth. Notes of black raspberry, and plum are finished with earth driven flavors such as green pepper, white pepper and a hint of vanilla. Medium in body with mild dusty tannins.